© Xenia Iwaszko. All rights reserved. 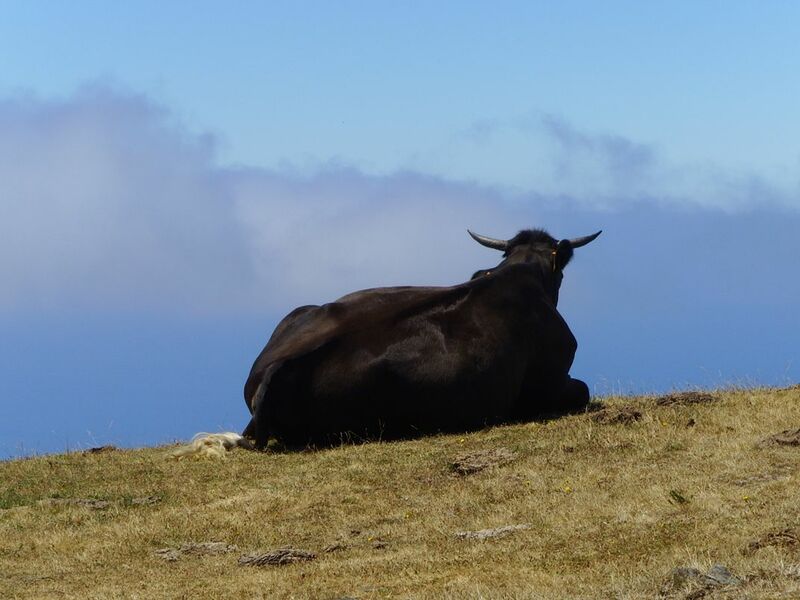 A bull on the edge of Pico Gordo, Madeira, contemplating clouds gathering on the island's coast. Date Uploaded: Aug. 20, 2009, 6:28 p.m.